Treats 100 x 11″ latex balloons. 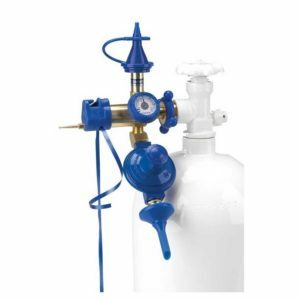 5oz Hi-Float Balloon Treatment Bottle & Pump Dispenser. Treats 50 x 9" or 25 x 11" latex balloons. 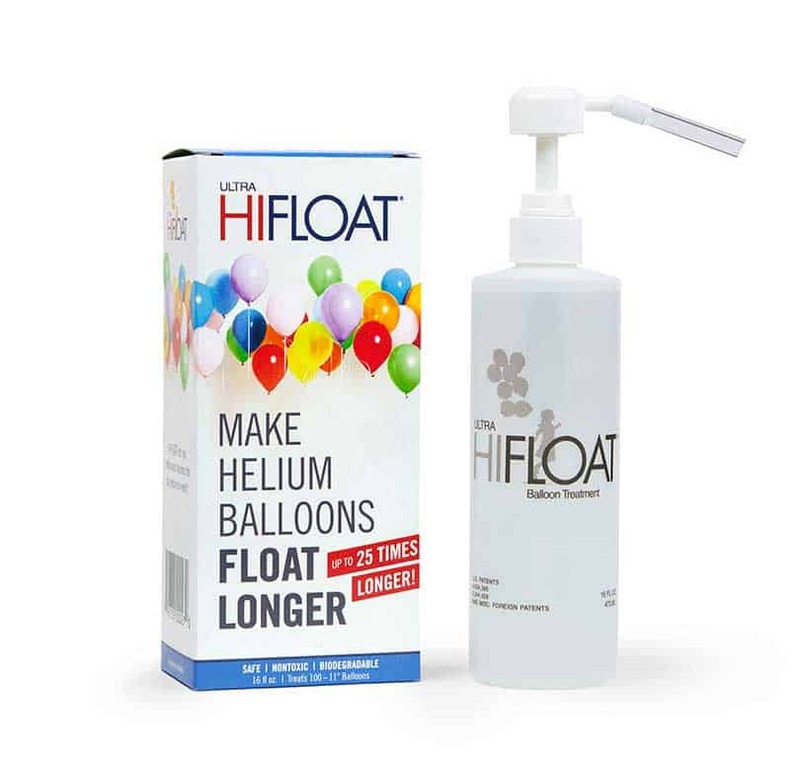 Increases Latex Balloon Float Time from 10hrs to 2 Days or more.